Here is a truly wonderful opportunity to build/renovate on a desirable cul-de-sac in Demarest. 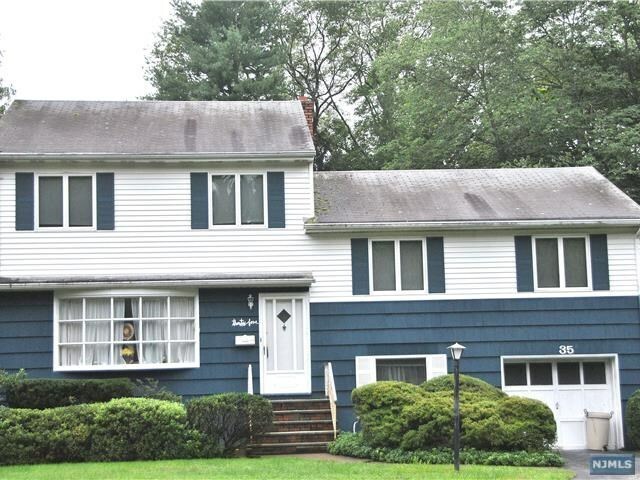 There&apos;s tons of potential with this 5 bedroom split-level located on a large lot. The inside needs renovations and updates but there&apos;s the ability to turn it into truly a gem. This home features 5 spacious bedrooms w/ eat-in kitchen, Living Room, Dining Room and plenty more. Outside the yard is very large. Great location close to schools, shopping, municipal fields, library, etc. Come and see all the potential of this home today!